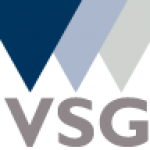 VSG has recently been awarded a Britain’s Top Employer 2014 certification, for offering its employees exceptional working conditions. 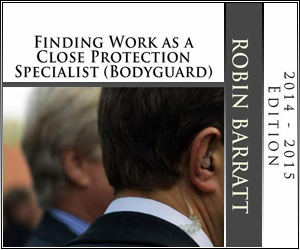 If you would like to discuss this position further, please contact Ken Porter Parr on 01283497514 for an informal chat. In return we off a competitve salary and a comprehensive benefit package through ‘Personal Group benefits’ and genuine opportunities for advancements and career progression. To apply for this job please visit www.vsg.co.uk.